Regional contest is about more than just performing for CWSC. It's a chance to let down our hair, take off our false eyelashes, wiggle out of our onesies, share a few laughs and sing a song or two. It's also a great way to finish one year and start another! Love this chorus! CWSC was proudly represented at the Region 26 2017 Contest in Surrey, BC by three quartets, Harmonycatz, Under a Rest, and VOX. We Came. We Sang. We Sold. Congratulations to VOX Quartet on receiving the Novice Quartet Award at the Region 26 Competition in Saskatoon! 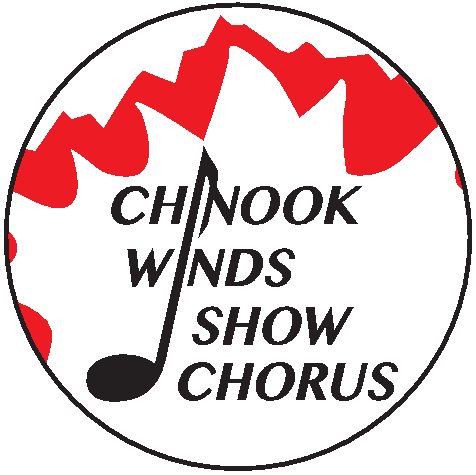 VOX is made up of 3 parts Chinook Winds Show Chorus and 1 part Rhythm of the Rockies.